Dishing with Duchess about Fazza and more! 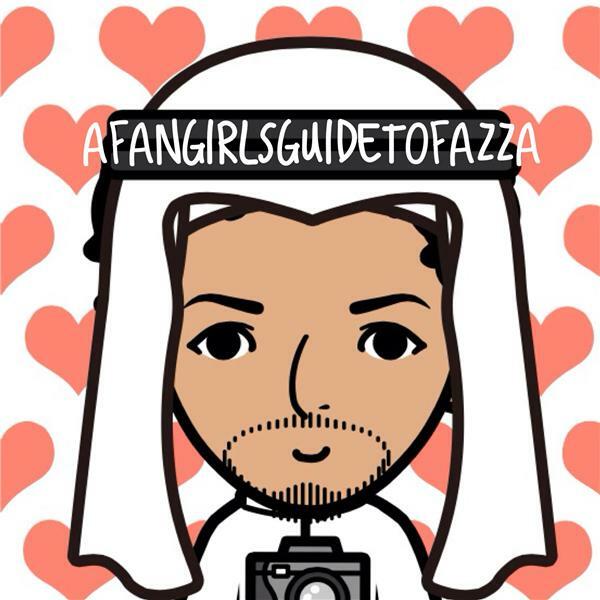 If you liked this show, you should follow A Fangirls Guide to Fazza. Tonight I am going to discuss the mystery around the palace. Call out someone drinking way too much haterade and getting to all of your fabulous emails!